Chandra Yoga International invites you to join the most luxurious retreat yet. 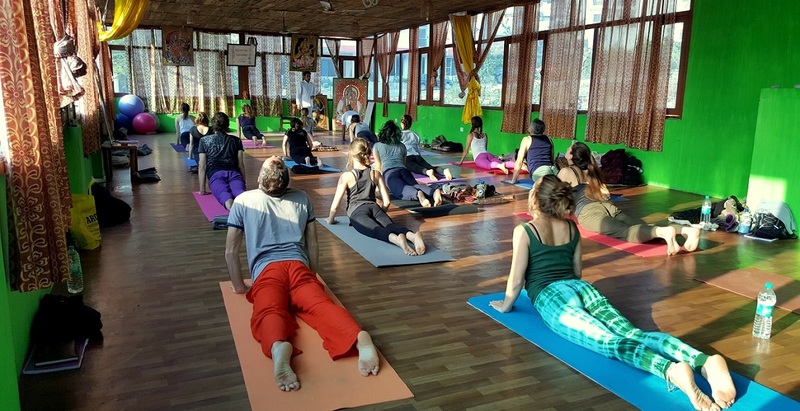 Simply retreat to the world capital od Yoga Rishikesh City, superb accommodations, and breathtaking surroundings of River The Ganges. Explore this fitness opportunity offering encouragement and support during the uniquely designed and well-rounded program combining the art of yoga, relaxation, and meditation! This retreat combines yoga, relaxation, and luxury. 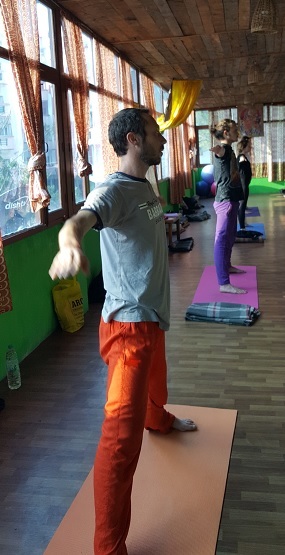 Connect to your inner self with fortifying Vinyasa yoga practices, sunset and sunrise meditation sessions, and yoga workshops led by Dr.Sushil Yogi. Also, have your own freedom and time to enjoy activities such as rafting, camping, bungee jumping, hiking, scuba diving, kayaking, inflatable water toys, cooking classes, and gastronomical tours. 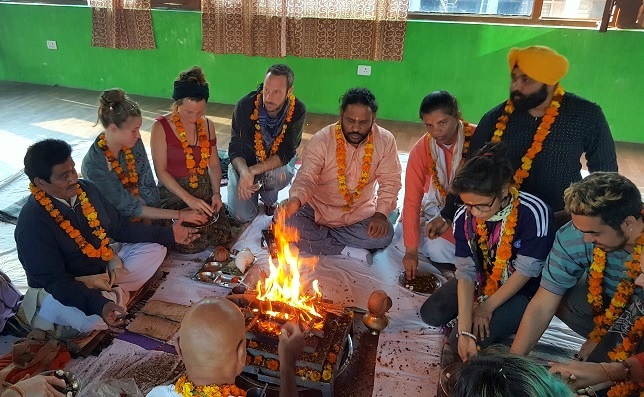 This retreat will take place in Rishikesh (world's capital of Yoga).